By no means one of the top laptops in gaming being a perfect entry level in the gaming laptop market. 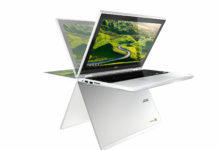 Outstanding graphics and processing speed at the price you pay for it tells us that it’s a good buy. 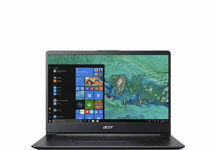 With Acer being one of the big guys in laptops when they say something they usually deliver. That’s what they did with the Acer Predator Helios 300 G3-572-56AS. Good specs, affordable, ready to buy(see the lowest price). 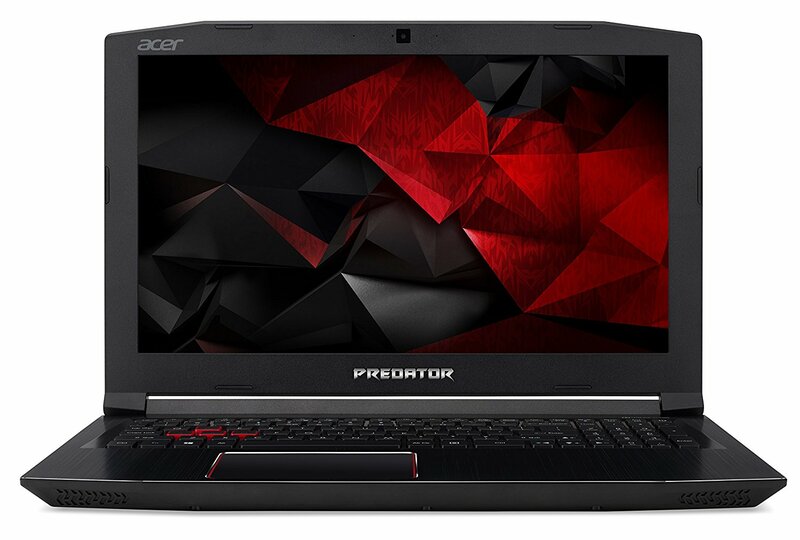 This Acer gaming boy gives us what you would expect from a gaming laptop. Packet with an Intel® Core™ i7-7700HQ processor and 16 GB’s of DDR4 SDRAM we can tell you that it will be working smooth. It’s NVIDIA® GeForce® GTX 1050 Ti graphics card with 4 GB’s of Dedicated Memory can give you big smiles while playing and with the help of it’s 15.6″ Full HD (1920 x 1080) display panel can make you immerse in the game. Being a gaming laptop it needs some storage space. Although I say you could get more for the price it’s 1 TB HDD it’s quite enough for a gaming rig being backed with the speed of a 256 GB’s SSD. Being portable it’s not the strongest point on this laptop. It can weigh a little and the design it’s not on the portable side also. The higher priced gaming laptops give you an immersive sound experience while this one it’s more like an OK gaming laptop soundwise. With some games, the display feels like it doesn’t have enough brightness. This gaming laptop it’s on the starter side. To be fair the graphics and response time on this Acer machine won’t make your jaws fall but they are enough to brush away your needs.